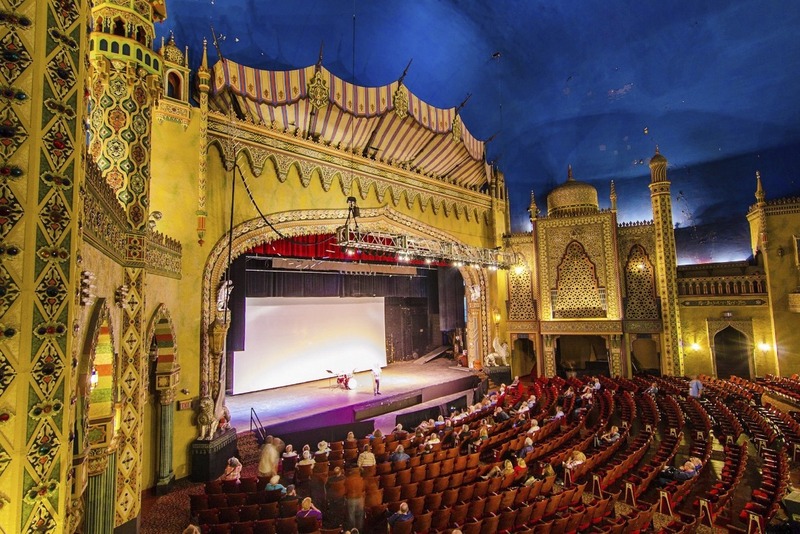 Donate to Let's reopen Chicago's Avalon Regal Theater! Let's reopen Chicago's Avalon Regal Theater! On your statement, this donation will appear as "WPY*Lets reopen Chicagos "